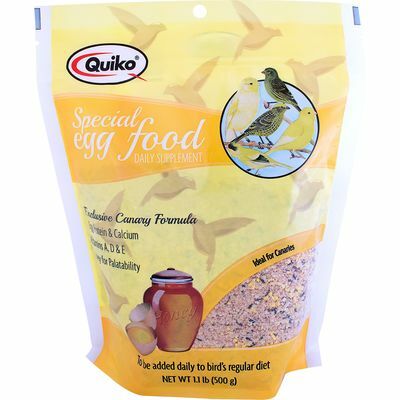 Wholesome crumbled egg supplement for birds of all sizes packed with protein and essential vitamins. 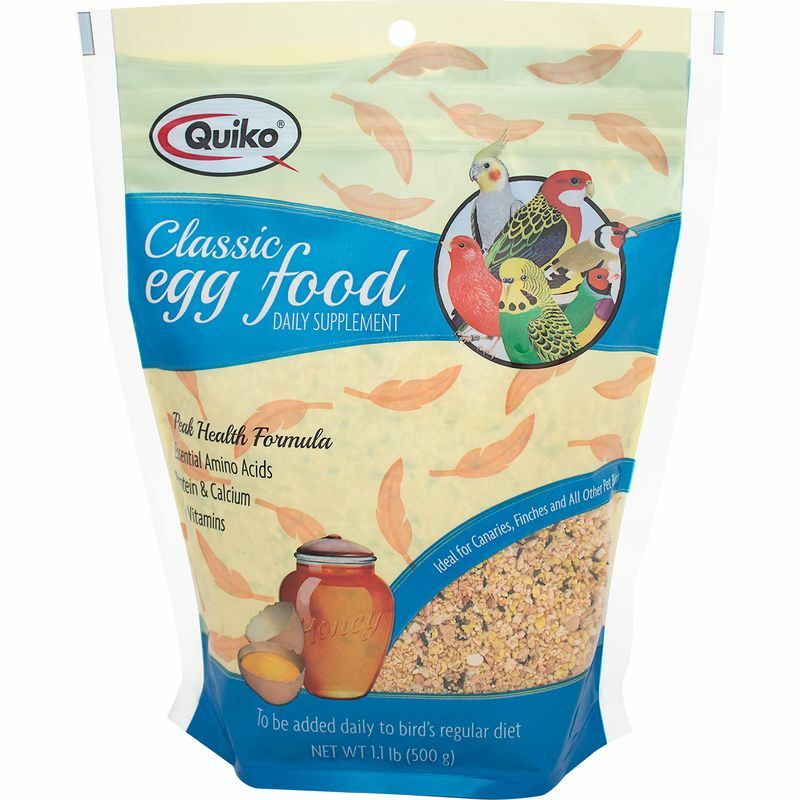 Made with real egg, Quiko Classic Egg Food Daily Supplement supplies your companion with a boost of protein, amino acids, and key vitamins that support overall health and well-being. 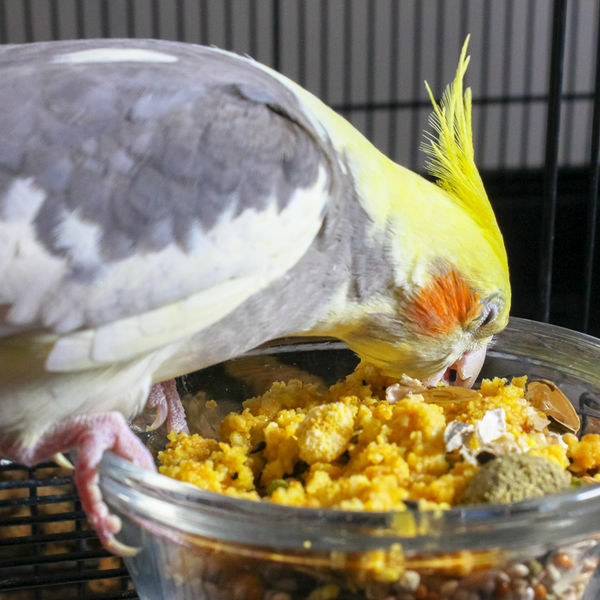 Eggs are an excellent source of amino acids (the building blocks of protein), and are a food favored by most birds. 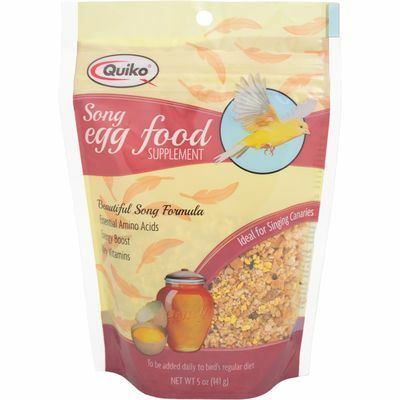 Birds of all sizes will love digging in to this healthy and delicious egg treat! 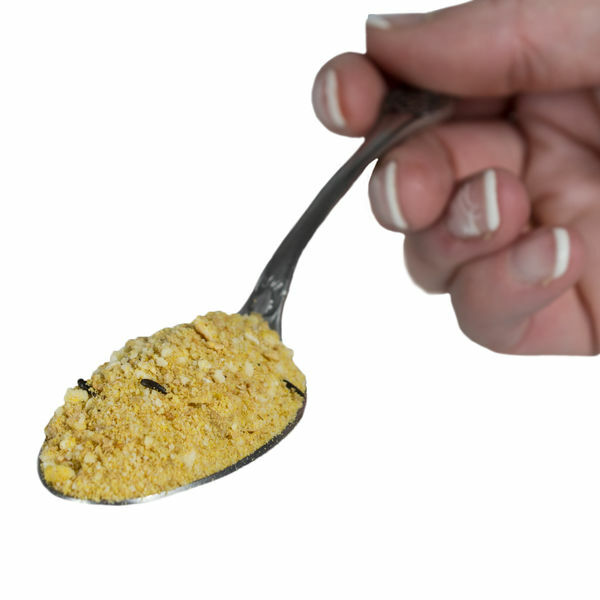 Dried Egg, Wheat Flour, Sugar, Honey, Dehulled Soybean Meal, White Millet, Sesame Seed, Vitamin A Supplement, Vitamin D3 Supplement, Vitamin E Supplement, Thiamine Mononitrate, Riboflavin Supplement, Biotin, Pyridoxine Hydrochloride, Vitamin B12 Supplement, Ascorbic Acid.